← What should you think about when choosing a CRM? 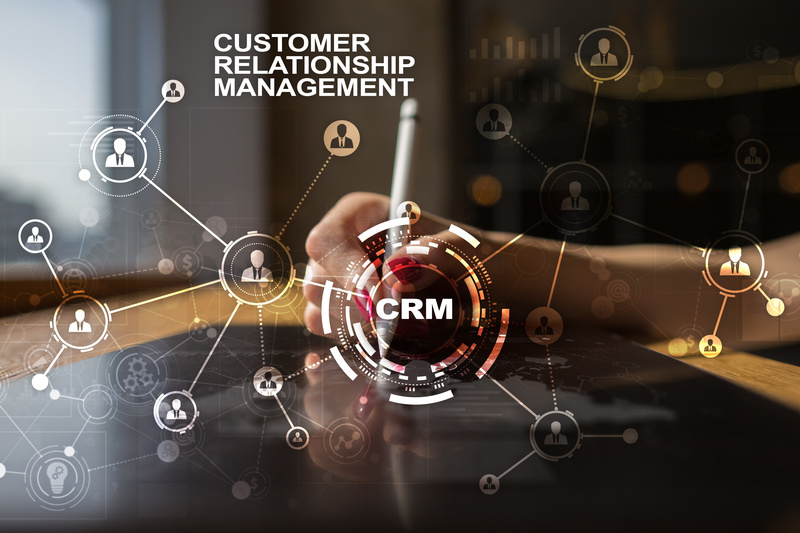 It has been a while since I wrote a post outlining the latest updates and stories from the world of Business and CRM. As a technology provider we obviously focus on Microsoft and now also Google technology, and I’m a great believer in sharing all news, not just news that directly relates to MyCRM and our latest products and customers. Sales force Automation has been a key component of most CRM applications, since CRM application moved on functionally from basic contact management. We have seen applications from many different providers, and systems may do it in different ways, but the principal is the same. At MyCRM we have been helping customers realise the benefits of a good CRM for the past decade using Microsoft Technology. Over the next 2 years, we plan to expand our technology reach with our new platform. It will be consuming integrations with popular market-leading providers including SugarCRM and Salesforce.com, which will be in the release of our new MAP platform in 2019. As the team at MyCRM have predominantly focused on being a software company over the last decade and continually grown in size and capability, we now intend to extend our partner engagements with further technology providers, like Sugar, Zoho and SalesForce.com over the next 24 months, delivering some very unique subscription platforms. As you would expect, the team at MyCRM are not standing still either with new innovation happening all of the time. Our new release of MyCRM Essentials, which is a preconfigured CRM platform based on Microsoft CRM is beginning to take real shape with integration to VOIP and extending functionality for Purchasing and Inventory management being tested for deployment as part of the core offering. Our brand new updated website at www.mycrmgroup.com will be released in the next 2 weeks, with a range of new information on how we can help your organisation get the benefits from CRM by working with a team that has decades of combined experience. And finally our brand new to market MAP platform that enables visualisation from many different data sources and offers integrated services is rapidly heading for its second internal release.